It's not been easy though. Recently i posted on how you can use Airtel 2GB/4GB 2G network data plan on 3G network using Script manager, turbo changer script, speed optimizer and root access is required. But alot of people complained bitterly that it didn't work for them while majority said it worked for them. Alright, today am dropping a simple tweak to use your Airtel 2G network data on 3G network and its working and tested by me Victor Kachi. I even stamp am well.lol. Without wasting much time, am sure you can't wait to get this tweak. But please follow my steps carefully to avoid IT'S NOT WORKING. Cos am using it right now. That's what am using to write this thread now. The good thing is, it doesn't require rooting before it will work. You don't know how to subscribe for the data? Kindly see HERE. 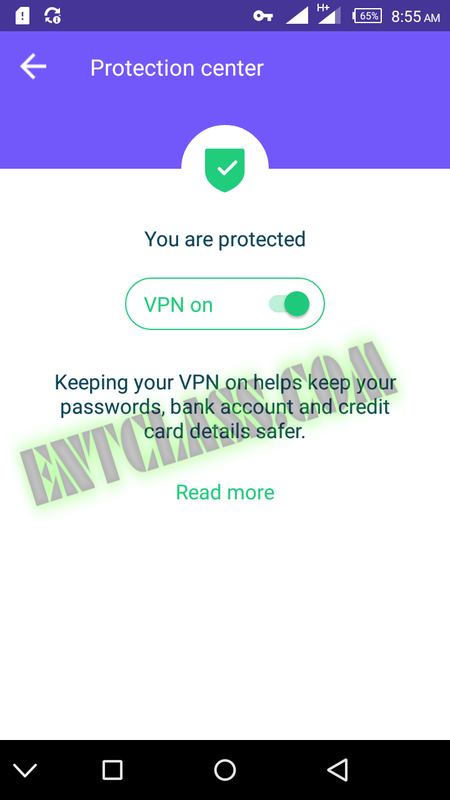 Launch your Google playstore and search for PROTECT VPN. After successful installation, kindly launch the app. Make sure your network mode is in 2G Only before opening the vpn. Now, browse a page using the 2G Network, then open your VPN and ON it. Now, change your network mode to 3G and start browsing with full speed. Tested and working before posting. Though this tweak has mental problem which i won't mention until you comment issues you encountered while following my steps. 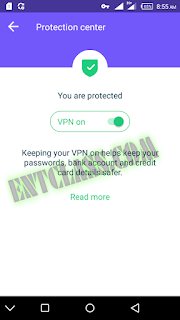 You will see Protect Free VPN+Data Manager. I posted the screenshot of the exact app above. What is the code to sub for the 2g plan? Yea, it also works. Thanks for contributing to this post. It surely has. If you didnt see 2G Only, you will see GSM Only. Its still the same thing. can i use this stuff on pc..? There is no code to unsubscribe because it is not auto-renewal. I will confirm again and post it. @victor, pls hw do we use opera max vpn to activate airtel 3g??? it's working good. for those having difficulties just follow the above steps on the post carefully. Na lie, the thing no work. I have try everything. jst a day of smiles nd happiness...knwing i cn browse wit 3g...all of a sudden it stopd wrkn..hd 2 uninstall nd re-install...re-run d application.. yet it dd nt work..dnt knw wat 2 do again. Yea it is. That's one of it disadvantages. oga victor..since it has stopped working...do u hv idea on any oda way i cn browse faster using 3g on d 2g plan. Unfortunately, there is no other ways. I have tried both softwares on my TECNO g9 tab and it didn't work... What do I do next pls? It has stopped working sir.